One of the best views in The Lakes CC. 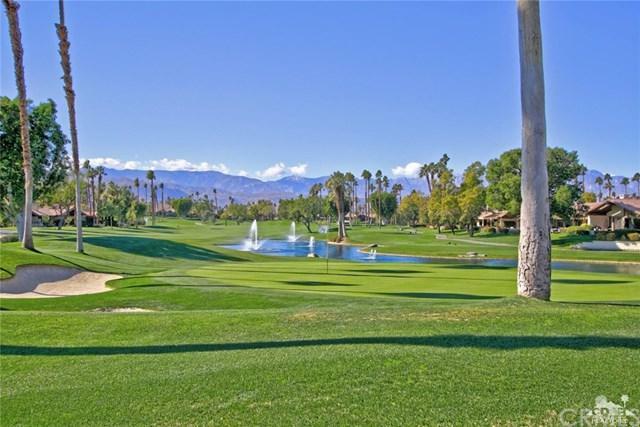 Spectacular views of golf course, mountains, and charming bubbling brook. Enjoy beautiful sunsets from private patio featuring inviting firepit. Atrium has been enclosed and 2 closets and office area added to den. This versatile room can be used as 3rd bedroom/office or den. End unit with direct garage access. The Lakes amenities are superb with 27 holes of golf, $9 million in reserves, 9 pickleball courts, 44 pool/spas, 9 tennis courts (2 are clay!) 2 paddle tennis courts, amazing dining, and happy hour every night! You deserve this lifestyle! 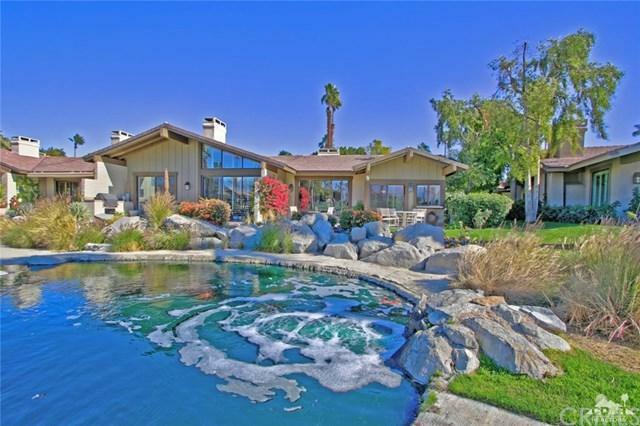 Sold by Timothy Taylor of Exp Realty Of California, Inc..